ReachOut has collaborated with the Department of Industry and Science Business Cooperative Research Program and the Young and Well Cooperative Research Centre to create an online Toolbox of health and wellbeing apps for young people. 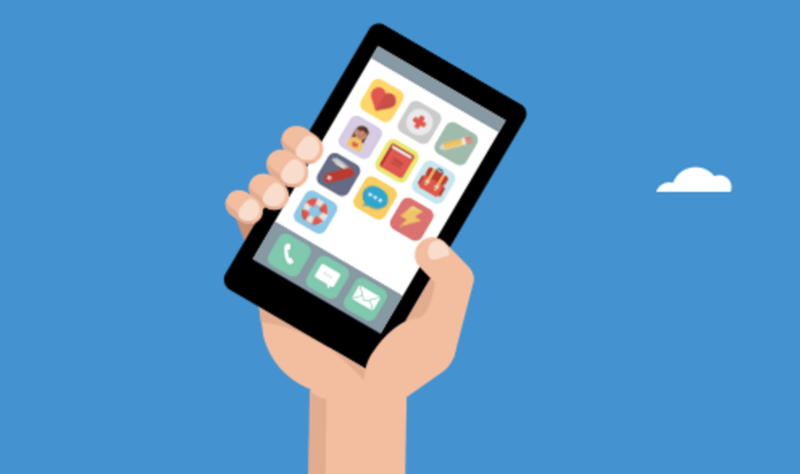 The Toolbox on the ReachOut website recommends apps to help young people with health and fitness, being independent, relationships & helping others, thoughts and emotions and dealing with tough times. All apps are endorsed by professionals and reviewed by young people under 25. The website features a quiz where young people can select what’s most important to them in terms of their wellbeing goals. At the end of the quiz, a selection of apps are recommended to the user. To access the Toolbox with relevant apps and to take the quiz, please click here.